The Broken Bay Akoya pearl is exceptionally high quality and rare, believed to be the premium on the global market today due to its longer cultivation period leading to a thicker layer of nacre around its nucleus. 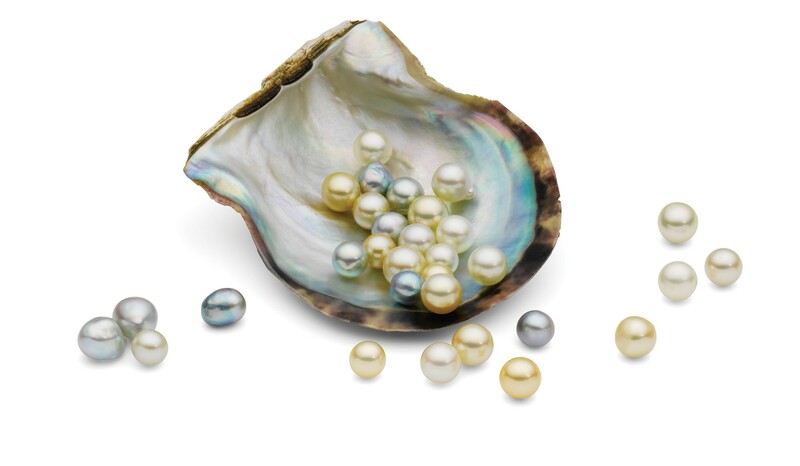 The standout feature of this pearl is the lustre and wide range of unconventional natural colours, ranging from warm white and cream, yellows and oranges, silver and blues, green and pink hues. Established in 2003, Broken Bay Pearl Farm is the only pearl producer in New South Wales, and has remained a strong boutique operation since. 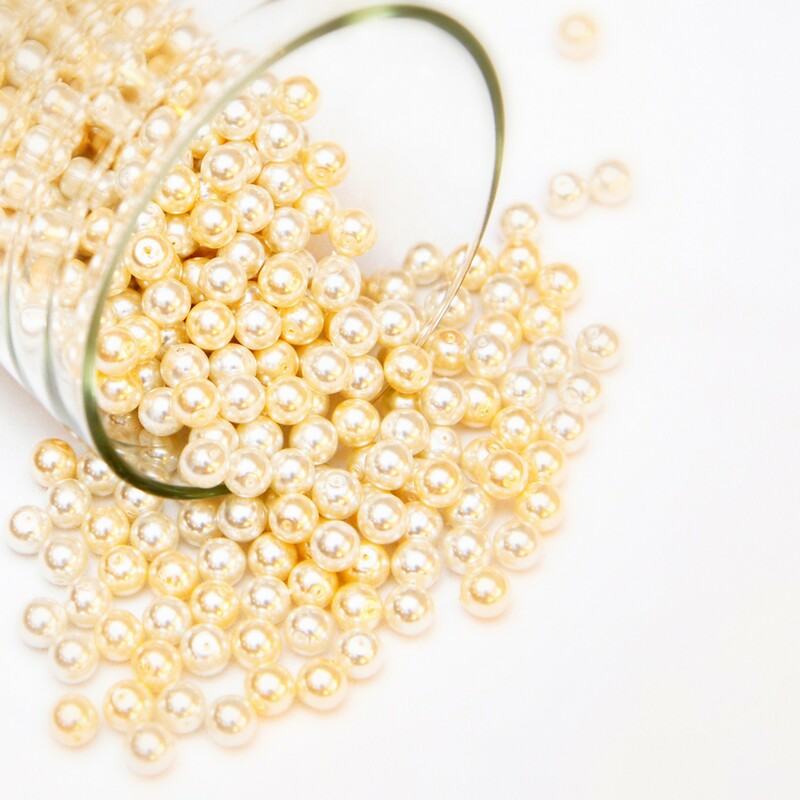 In 2018 Broken Bay joined forces with Cygnet Bay Pearls, the longest operating Australian pearl farm north of Broome in WA, to form Pearls of Australia – a joint venture that promotes the provenance and purity of Australian pearls. Akin to the ethics of its sister company in the West, Broken Bay’s farming processes are environmentally sustainable, with great pride and care taken to maintain the pristine waters in which it’s situated. For further information about Pearls of Australia click here.